If you are a anime lover then this app will best suits you. Because AnimeDroid Apk offers Anime for free. Animated Movies or anime are most popular in JAPAN, Korea will be available on AnimeDroid as a free service. 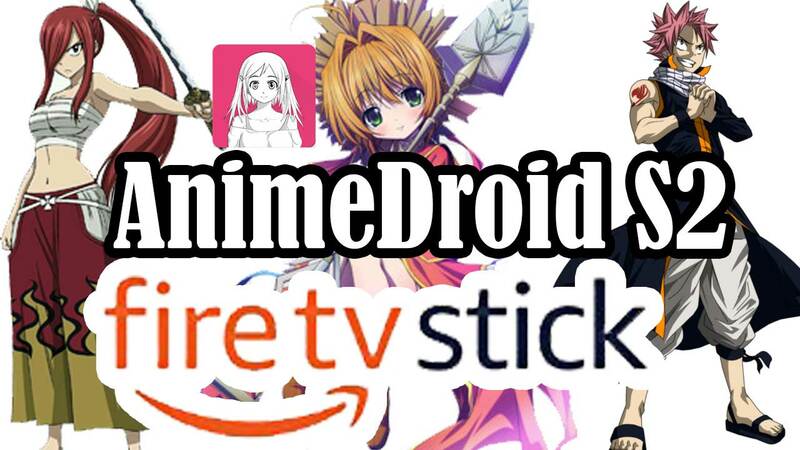 Installing AnimeDroid on your Android device will be much easier since there is no exceptions for this app. Just as normal as installing another Android app. You can install AnimeDroid app on your Android TV using two methods. One is using the app downloader and other one using FileLinked App. Here both options are discussed. Installation using both apps are easy. For me using FileLinked app was the easier. No need to type long hard to remember URL to download. Just few digits and get the app you want with FileLinked. First of all there are some common things to do before installing this app. After that follow any given method to install AnimeDroid on your Amazon FireTV. For those who doesn’t have idea about FileLinked. 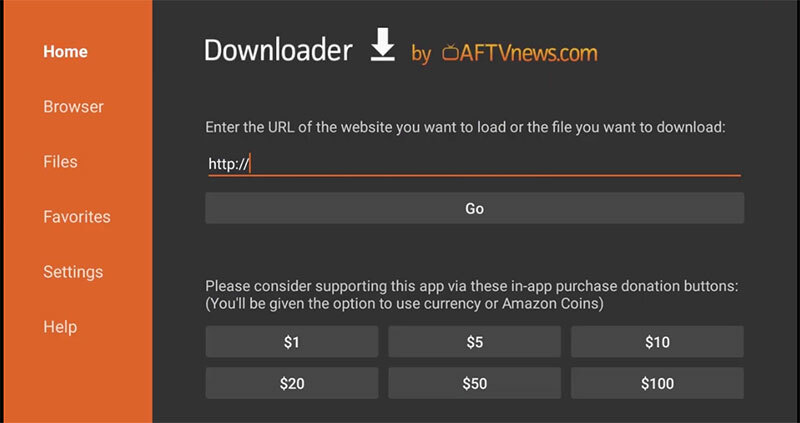 FilLinked is a bulk downloading app specially designed for Android TVs. 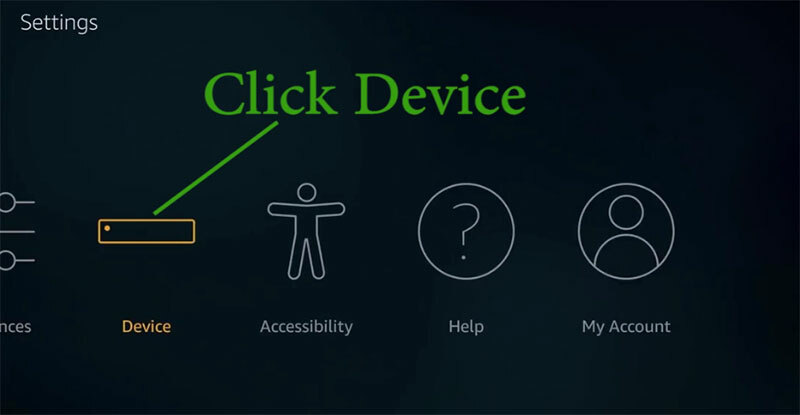 Because as you know typing long URL to visit specific website to download app will be hard using your remote. That is why FileLinked app has became so popular among Android TV users. Using FileLinked many people create app stores. 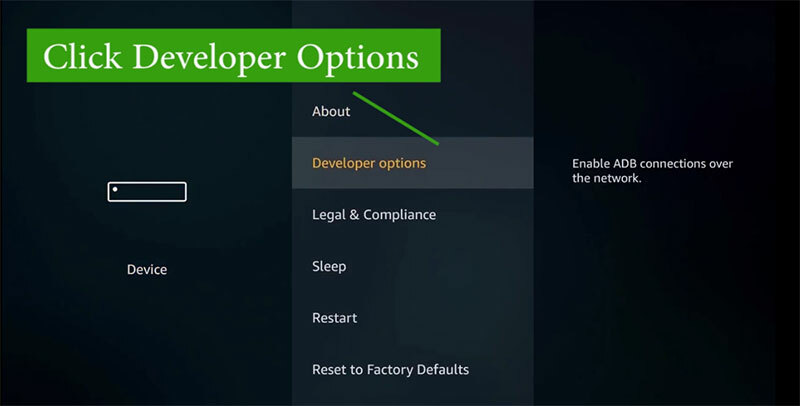 FileLinked Code will be given in order to download apps you want. Normally FileLinked codes are 8 digit longer which make is easy to type using remote. This method is using “Downloader” app. “Downloader” App is also in Amazon app store too. 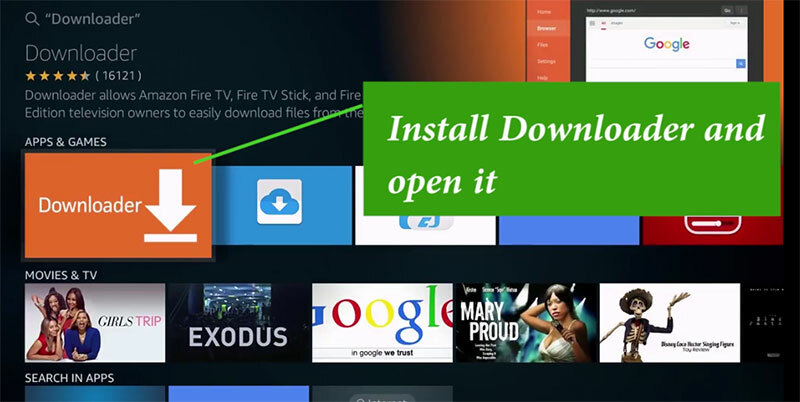 You can directly download and install Downloader by searching “Downloader” on your amazon fire tv.